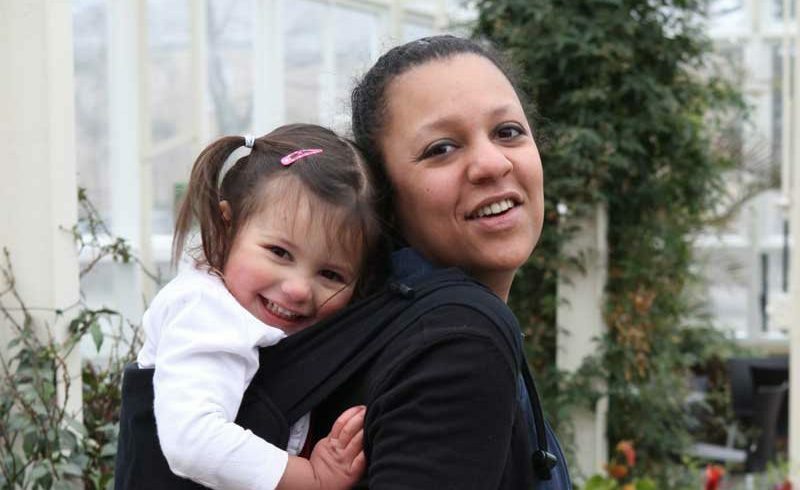 Trish has been carrying babies and toddlers in one way or another since 2009 having decided very quickly after her first child that Huddersfield was not the most pram friendly town – far too many steps and hills! 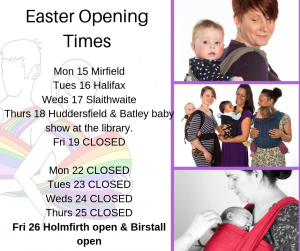 From this practical start developed an interest in slings and carriers of all types and how carrying could be beneficial to your baby. As an ex-teacher, Trish is keen on spreading the knowledge about slings and is thrilled to be part of the current expansion of sling library.